Working together for the common good in North Lexington. 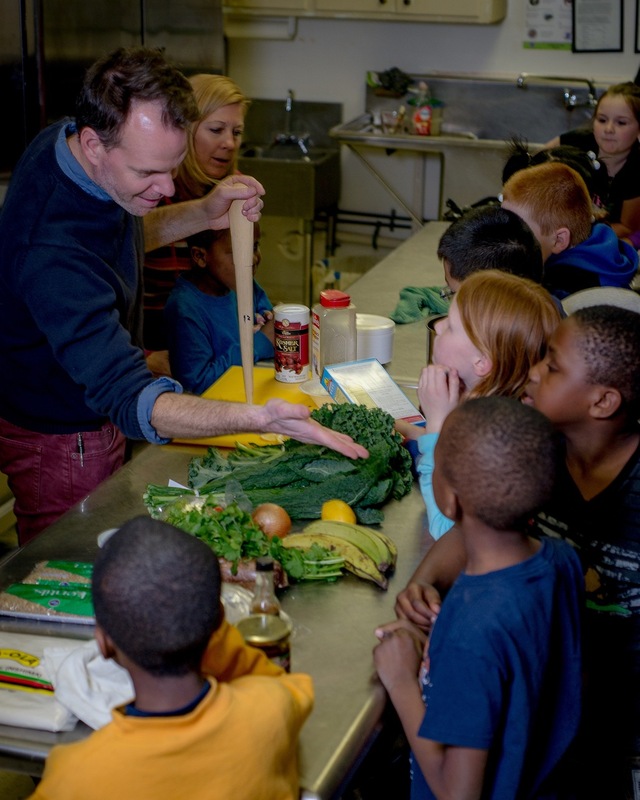 Common Good Community Development Corporation is a faith-based, non-profit that focuses on programming for children, youth and families living in under-resourced neighborhoods North Lexington. Common Good's After School Program serves grades K-12 and is open from 2:30 PM to 6:00 PM, Monday - Thursday during the school year. Students and families decide to participate in the program for a variety of reasons: to receive a nutritious meal, a safe place to be during after-school hours, increased accountability in completing homework and making good grades, to form positive bonds with adult mentor, and to hangout with peers in a supervised environment. There are fifty spots for students in our program in which Common Good targets three Lexington neighborhoods: North Limestone, Castlewood and East End. We rely heavily on 45 weekly volunteer mentors. Mentors commit to volunteering one day a week for the school semester. They tutor, encourage, challenge, and build relationships with students.